This week's Video of the Week goes to More Than Most's Feed The Fire! 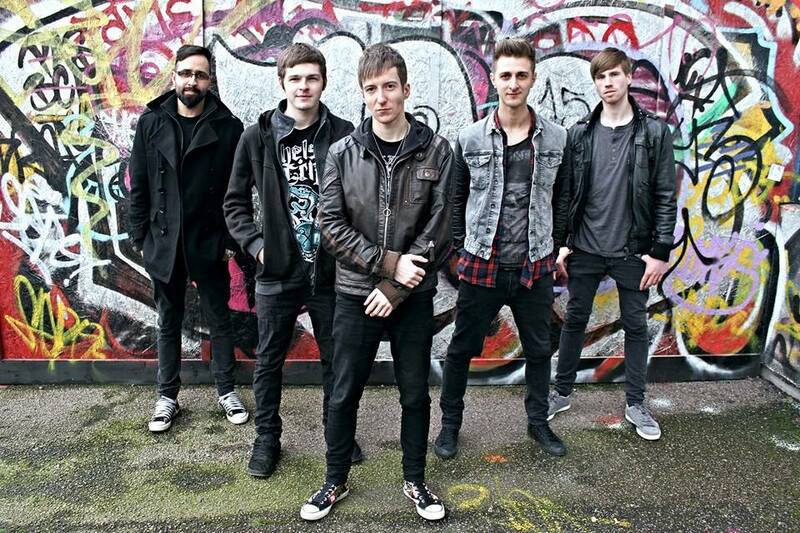 Hailing from London, More Than Most are an alternative rock/electro five-piece. With their members being from the UK, Brazil, USA and Algeria, they certainly bring an array of influences to the table. Having only released their debut EP Impossible is Temporary at the beginning of this year, they have since taken to the stage at Takedown Festival and Camden Rocks and had their music videos played on Scuzz TV. The video for Feed The Fire features black-and-white live footage of the band as they perform the track live on stage. Check it out the below!